Calligraphy has always been one of the most highly-prized art forms in China. It was in fact considered a fine art long before painting. This speaks to the value of words and communication in China’s culture. Since early times visual communication has been used to influence and lead. According to this Metropolitan Museum of Art article, it was the scholars who were able to wield the power of written word in pre-Modern China who came to dominate government, society and culture. Yu Youren (1879-1964) has an important place in the world of Chinese calligraphy for a variety of reasons. Not only did he understand how to use the power of word to spark change, he also worked to transform calligraphy itself into a more usable and readable form through his cursive script development. For anyone looking to develop a serious collection of Chinese calligraphy, Yu Youren pieces are important because of his role in history as a major transformer. Yu Youren showed great talent in calligraphy when he was young. As he matured he became highly political and used his brush to express his opinions against the Manchu government. He worked for many years at the risk of his own freedom to publish pro-revolutionary newspapers and then eventually worked in the new government to reform the political climate for more than 30 years. In his spare time he perfected his calligraphy. He also established standard cursive script characters to improve readability and simplify writing. If you are interested in learning more about Yu Youren visit The Modern Sage of Cursive Script: Yo Youren and His World of Calligraphy. Yu Youren left behind many works, some of which are in the form of scrolls. These scrolls are now highly sought after by collectors. 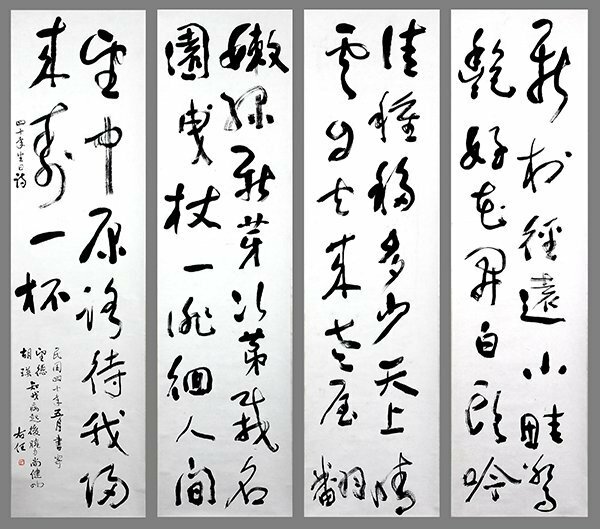 This San Francisco Asian Art Museum video Collecting Chinese Calligraphy can give you more context about the role of Yu Youren calligraphy. 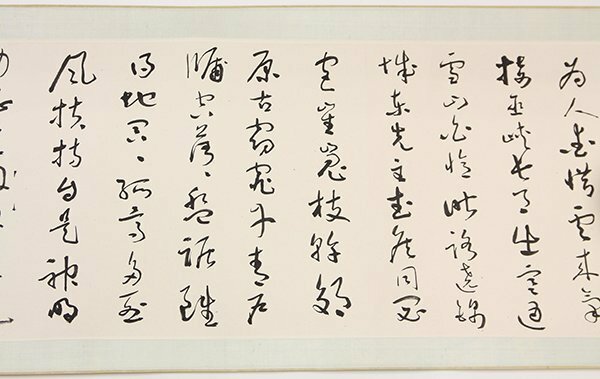 In 2015-2016 several Yu Youren calligraphy pieces have been auctioned by Clars Auction Gallery. Many of these works were dedicated to his eldest son Yu Wangde and daughter-in-law Hu Ying. Through these poems and writing you can get a glimpse of their relationship, and get a deeper understanding of Yu Youren’s values and thoughts. In addition, you can get a range of presentation treatments and get a better understanding about current value. Yu Youren (Chinese, 1879-1964), Calligraphy, ink on paper, the lower left signed, inscribed with the date (Republic) 41th year fourth month, dedicated to his son Yu Wangde. Hammer Price $70,000. 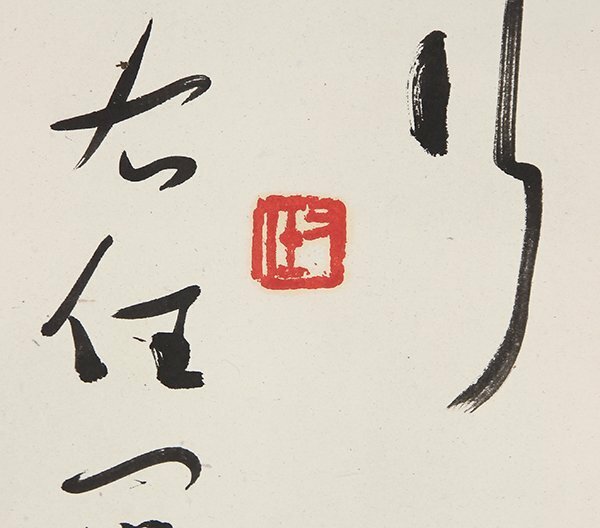 Set of Yu Youren (Chinese, 1879-1964), Calligraphy, ink on paper, inscribed with the date Republic 40th year (1951), dedicated to his son Wangde and daughter-in-law Huying for his 40th year birthday, signed ‘Youren’ who survived after fallen ill, followed by one seal. Hammer Price 47,500. Yu Youren (Chinese, 1879-1964), Calligraphy Handscroll, ink on paper, the left signed, inscribed with the date (Republic) 36th year seventh month, dedicated to his son Yu Wangde. Hammer Price 70,000. Clars Auction Gallery has hosted auctions of fine art, decorative objects and jewelry for more than forty years and has built a strong reputation for knowledge and experience in handling Asian art and Chinese calligraphy. We work with buyers and sellers around the world.